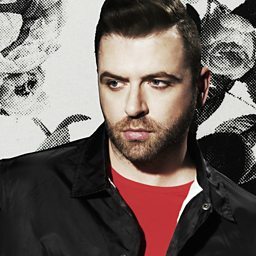 Mark Feehily: "Don't expect a Westlife reunion in 2018... but maybe 2019!" 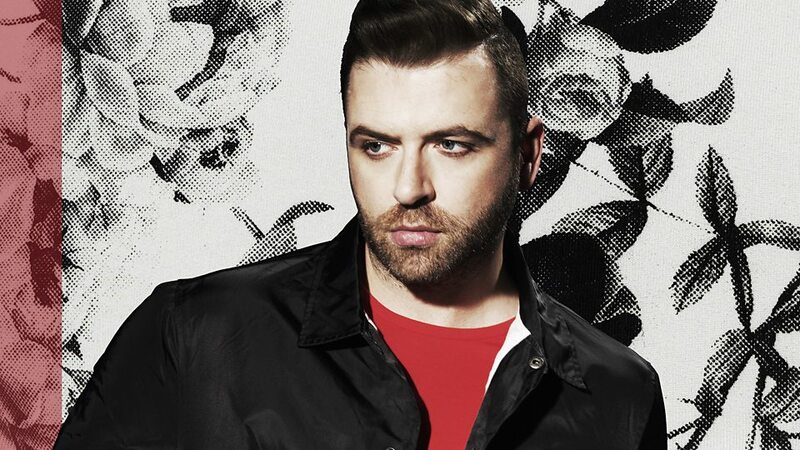 Markus Michael Patrick Verdon Feehily (or Mark Feehily, born 28 May 1980) is an Irish singer and songwriter. He is one of the lead singers of the boy band Westlife. He is the youngest in the band. Westlife has since released twelve albums, embarked on twelve world tours, and won several awards, becoming one of the most successful musical groups of all time. With 15 number one appearances, he is also the highest charting LGBT performer and Irish LGBT performer on the UK Singles Chart. 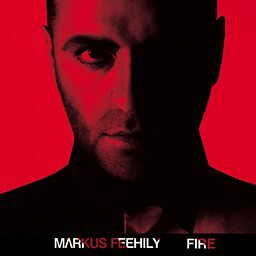 Mark Feehily performs two Christmas classics for The Musicians Circle. 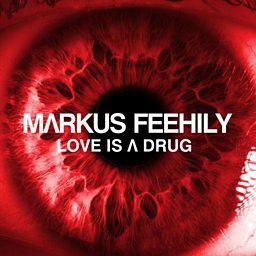 Markus talks about making his debut solo album and how life has changed for him.